The Lino Life: Big Wheels? Let's Talk About Them. Home > Blog > Videos > Review Videos > The Lino Life: Big Wheels? Let’s Talk About Them. Ricardo Lino is back with another episode of The Lino Life. 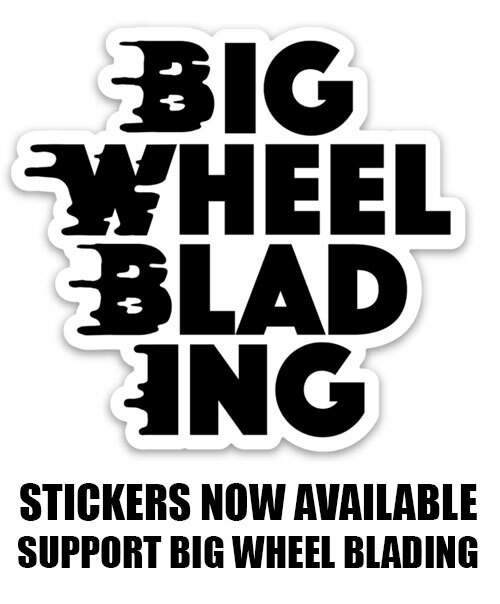 In this episode he discusses Big Wheels and what skates you should be using them on. 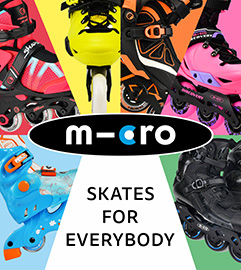 He discusses Undercover wheels, Matter wheels, Rollerblade wheels, off-road wheels, Powerslide wheels and which you should be using for the type of skating you want to do. Make sure to follow The Lino Life’s YouTube channel for lots of great video content!